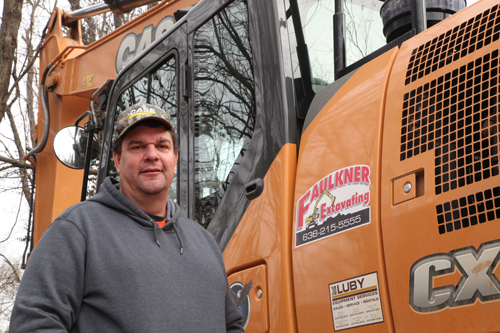 Carl Faulkner began his career in the cab of his father’s excavator over 30 years ago. Working for his father’s company at a young age, and staying in the trade all these years, Faulkner decided to start his own company in 2012. 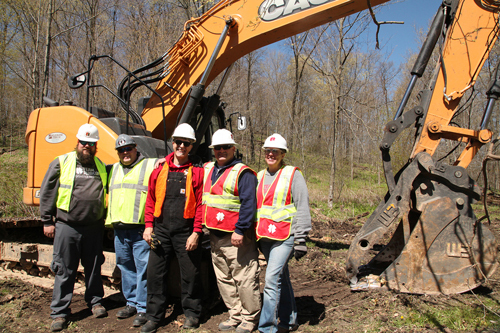 Located in Imperial, Missouri, Faulkner Excavating specializes in site development, clearing and infrastructure work for residential and commercial sites in Jefferson and St. Louis Counties. 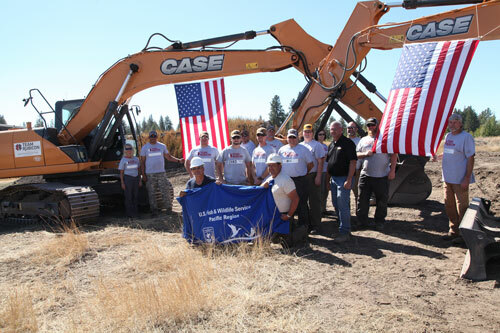 CASE Construction Equipment has introduced the all-new CX245D SR minimum-swing radius excavator to its D Series lineup. 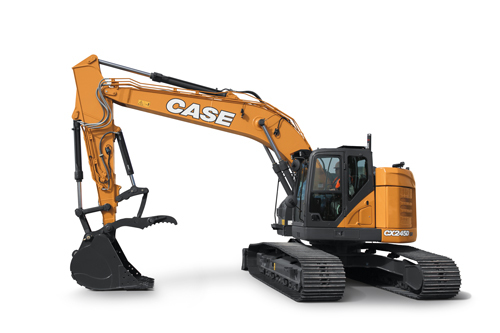 Designed to provide increased digging and lifting power in confined work areas, the CX245D SR features a compact counterweight and modified boom placement that minimizes the machine’s footprint, resulting in a highly productive and maneuverable excavator that’s ideal for restricted conditions, such as road and bridge work, residential projects and urban construction. 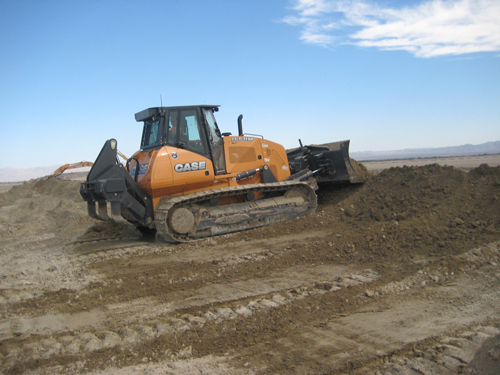 With an operating weight of 60,400 pounds and a 160 HP Tier 4 Final engine, the CX245D SR offers increased bucket digging forces (up to 34,600 pounds) and lift capacity (up to 22,950 pounds) compared to the previous model.